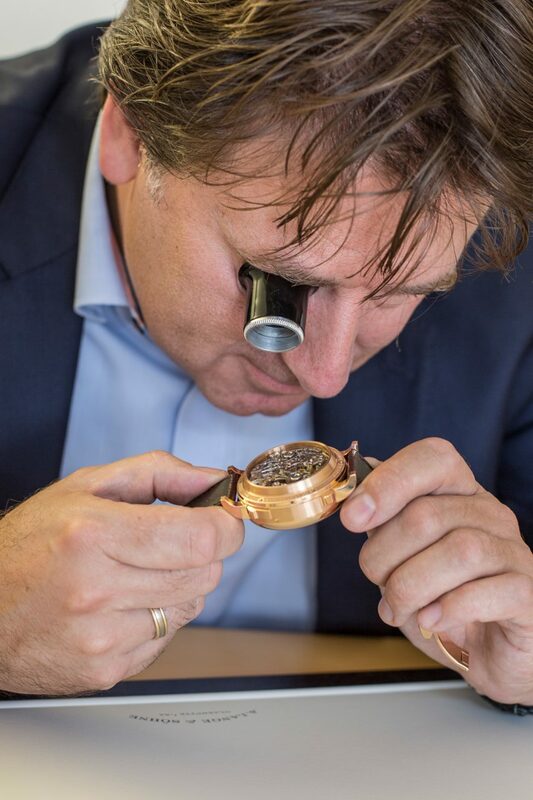 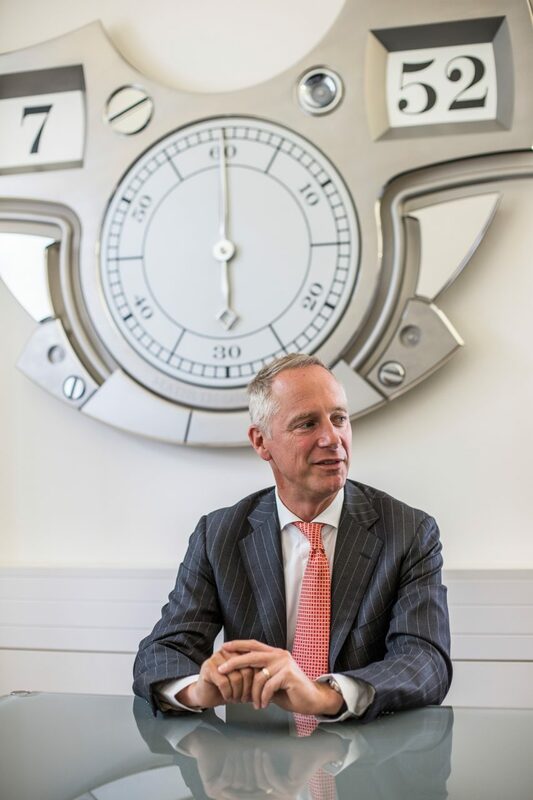 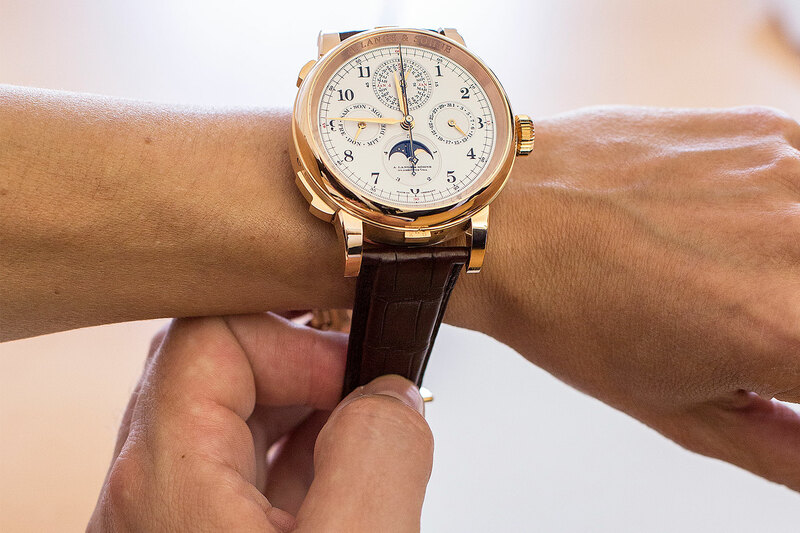 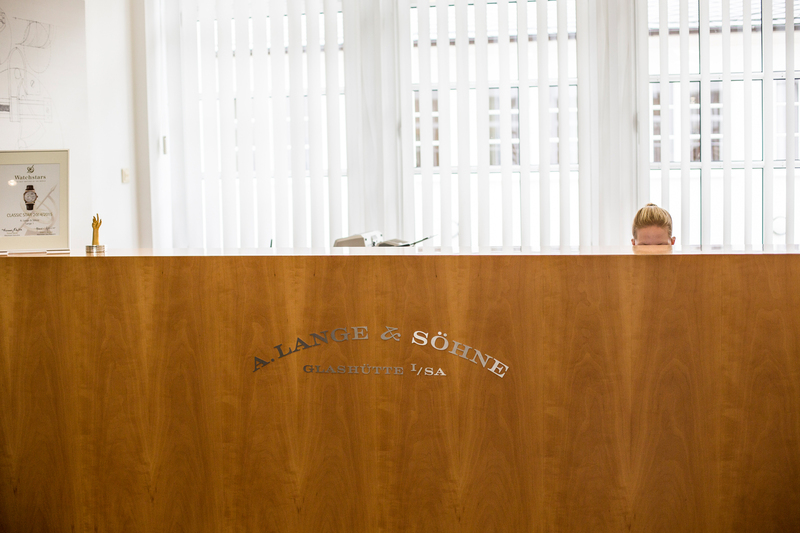 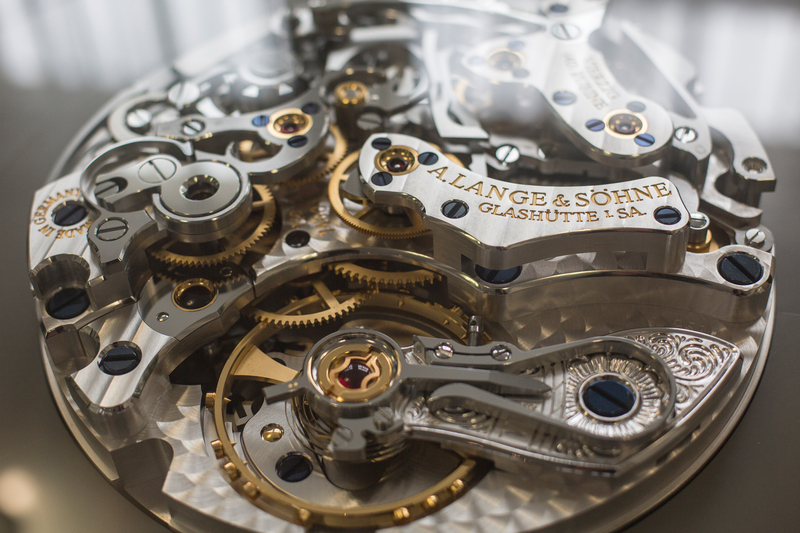 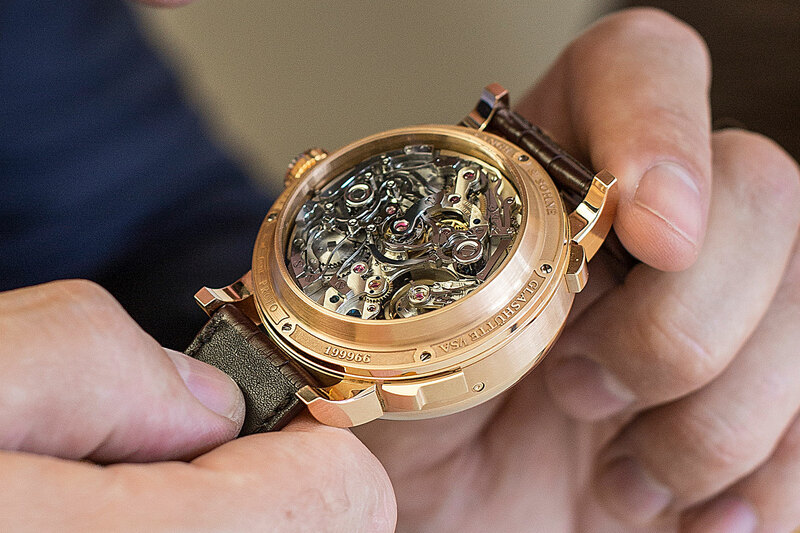 This summer I visited the manufacturer A. Lange & Söhne in Glashütte, Saxony, Germany, who has developed the world’s most expensive timepiece, the „Grand Complication“. 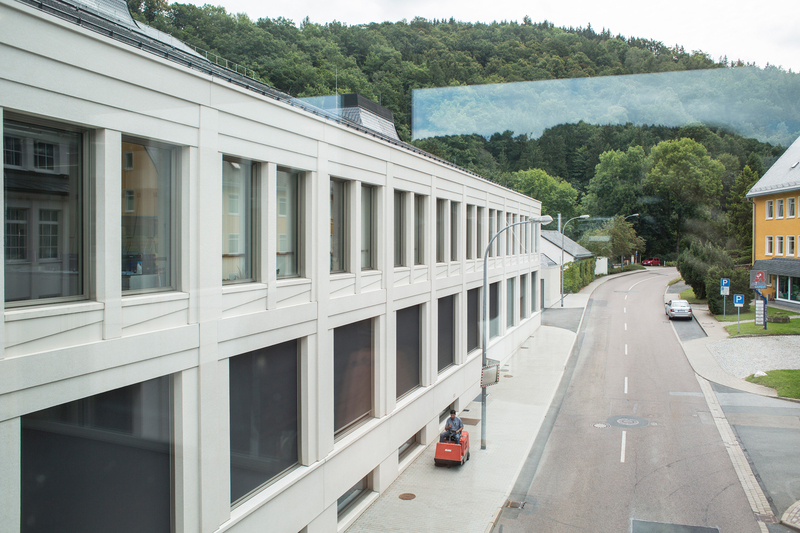 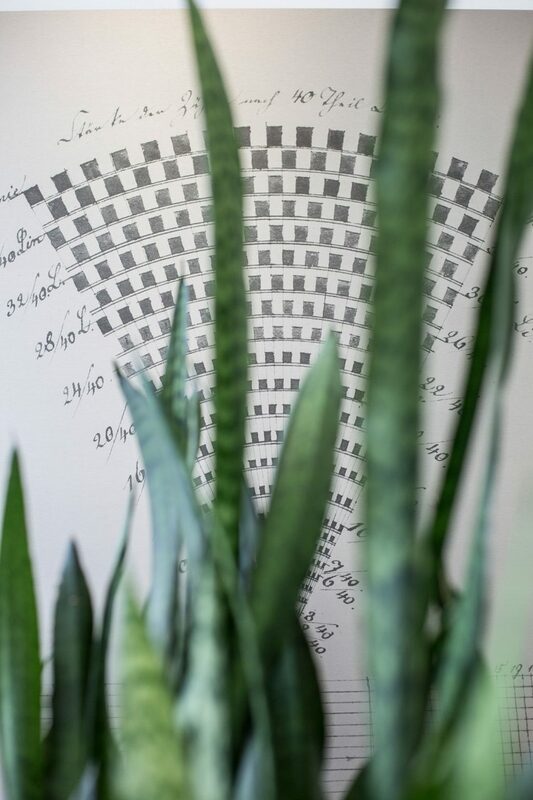 The term „manufacturer“ might be in fact a bit misleading – not because of the work itself, but the manufactory and the headquarter are modern, almost sterile lab-style places with a very distant – though very polite – atmosphere and full of general cautiousness and secretiveness. 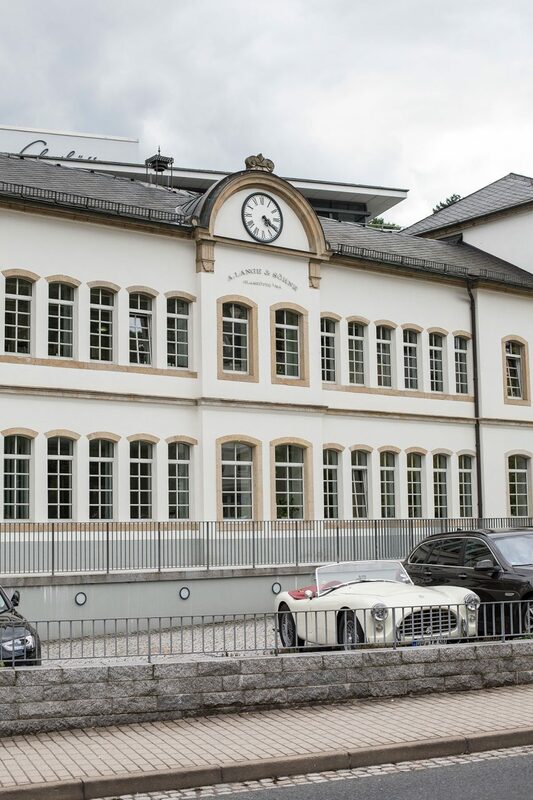 Not too surprising, considering the price of almost 2 Million Euro per piece.